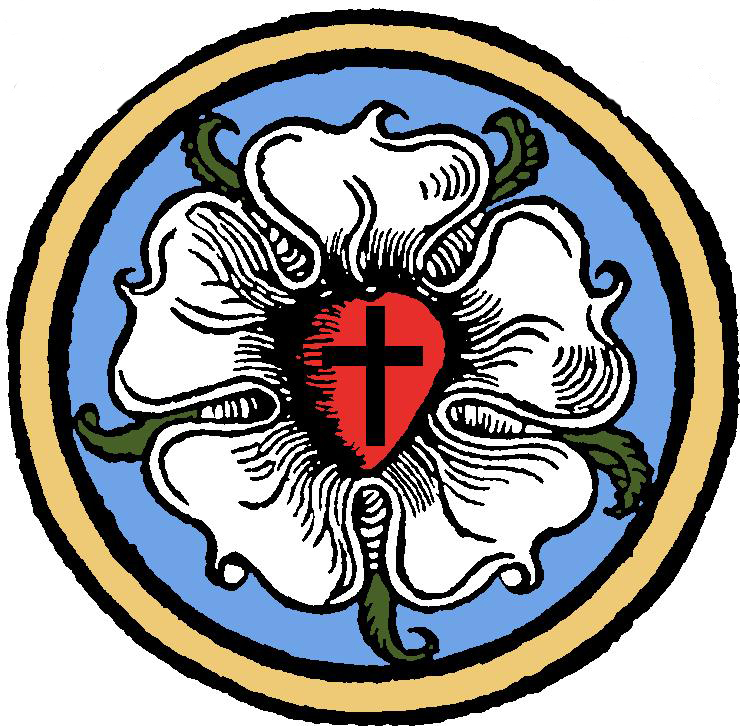 The Lutheran-Christian Faith: Faith Lutheran follows the Scripture-based teachings of Dr. Martin Luther that inspired the Reformation of the Church in the 16th century. The teaching of the Lutheran Reformation can be summarized in these four phrases: Christ alone, Grace alone, Faith alone, Scripture alone. Christ Alone - We believe, teach, and confess that Jesus Christ is the Son of God and the only Savior of the world from sin, death, and Satan, whom he defeated through His sinless life, death, and resurrection. Faith Alone - By His suffering and death as the substitute for all people of all time, Jesus purchased and won forgiveness and eternal life for us. Those who hear and believe this Good News have the eternal life that it offers. Working through the Gospel message and God's chosen "means" of Holy Baptism and the Lord's Supper, God the Holy Spirit creates and sustains faith in Christ and delivers the grace and forgiveness won for us by Christ's death and resurrection. Scripture Alone - The Bible is God’s inspired and inerrant Word, in which He reveals both His Law toward our sin and His Gospel of new life & salvation for us in Jesus Christ. Scripture is the sole standard for both Christian teaching and Christian living. In Scripture, we have the firsthand accounts of Jesus' birth, ministry, crucifixion, and resurrection. As we study God's Word, we see that Jesus is both our mighty Creator and Lord and also our loving Shepherd and Savior. What does "Synod" mean? Synod is a Greek term meaning “walking together.” The term has rich meaning in The Lutheran Church – Missouri Synod (LCMS), because congregations voluntarily choose to belong to the Synod. Yet these 6,000 congregations hold to a shared confession of Christ as taught in Holy Scripture and summarized by the Lutheran Confessions, which we believe are a correct interpretation and presentation of biblical teaching. Contained in The Book of Concord, these statements of faith were written by the 16th century Reformers. The simplest of these summaries of faith is Luther’s Small Catechism. 1. Black Cross - Christ crucified is at the center. Faith in Christ alone saves us from the darkness of our sin. 2. Red Heart - God's Word tells us, "It is with your heart that you believe and are justified" [declared to be right by God] (Romans 10:10) and "the righteous shall live by faith" (Romans 1:17). 3. White Rose - Faith in Christ bears fruit: love, joy, peace, and more (Galatians 5:22-23). White also reminds us of the angels and also the saints who have departed to be with Christ. 4. Blue Sky - The joy we have on earth by faith in Christ anticipates the joy of being in our Savior's presence for all eternity. 5. Gold Ring - The bliss of our everlasting home with the Lord is endless, greater than all joys and treasures, more precious than gold. In His grace, Christ generously gives us the gift of eternal life. Faith Lutheran's New Logo is based on Luther's Seal. Click here to view an explanation of our logo/seal. Questions about the teaching of the Lutheran church? Speak with one of our pastors, attend one of our weekly Bible studies, or begin studying Luther's Small Catechism. Consider following a regular Bible reading plan or a pattern of personal or family devotions to begin exploring and understanding God's Word. You can start with a specific book of Scripture, such as one of the four Gospels, and continue reading a few verses or chapters daily. You can also follow a simple resource such as "Portals of Prayer" (available at Faith's Information Center) which contains daily Scripture readings, devotional thoughts, and prayers. To learn more about who Jesus is, click here. To find LCMS positions on various topics, click here. To explore The Lutheran Confessions, click here.